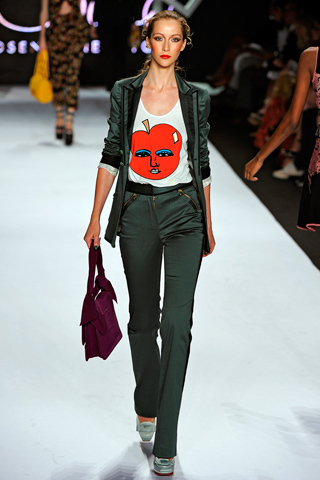 This apple tee is so fun!!! It’s so yummy, you just want to eat it !!! Fruit on clothes are the best! I love the Moschino Cheap & Chic strawberry dress too! It’s so fresh that it’s perfect for summer (and it helps you reaching your “5 fruits and vegetables a day” !!!). Thank you for reading several of my “food” posts !